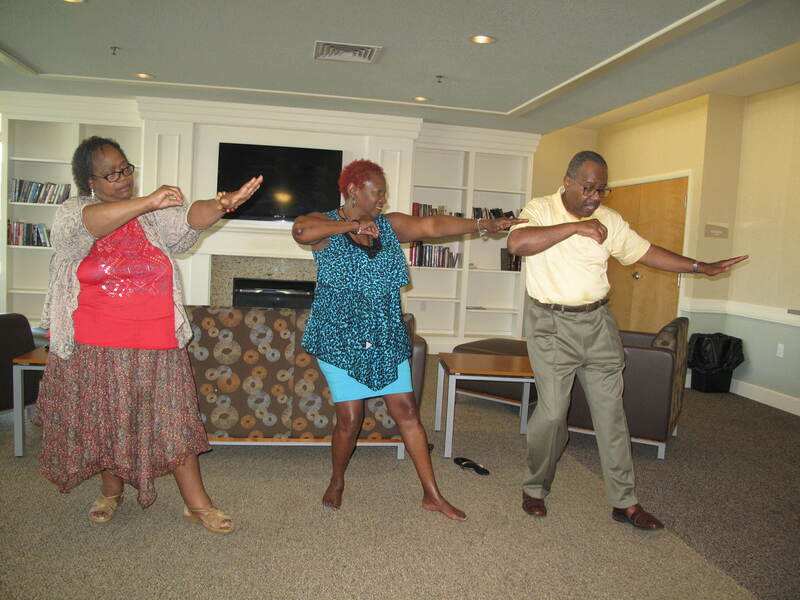 Paulding County Senior Center is hosting a free twice weekly Tai Chi Workshop. 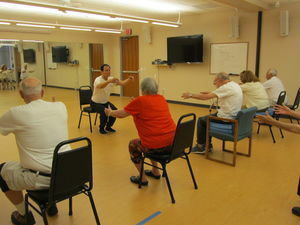 The goal of the program is to improve your balance, strength and mobility as an older adult. These movements can be done seated in a chair or standing. Come to gain self-confidence, flexibility and improve your daily activity level to prevent falls. Classes begin Tuesday, July 2nd, 2019 and will continue every Tuesday and Friday for twice a week, ending Friday September 20th. Class time is 10:00 to 11:30am. To register, please call 419-399-3650. The Area Office on Aging provides you and your loved ones with the quality services that allow you to be as independent as possible; empowering you to live your life to the fullest. Thanks! You have been subscribed. Looks like there is a problem. Check the format of your email address.